High Temperature Electronics – IC Test and Reliability Systems – Your SOLUTION for high temperature testing of Integrated Circuits. 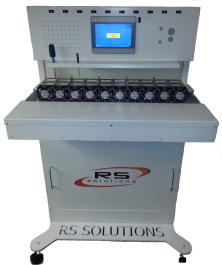 RS Solutions has 25 years’ experience working with Reliability Labs of major semiconductor companies and has the knowledge, experience, supply base and passion to provide REL System Solutions. We understand the Reliability Labs’ schedule, budget and engineering environment. 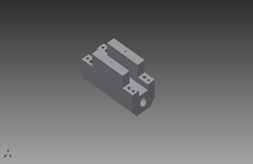 We’ve proven the combination of our experience, 3D CAD modeling capabilities, supply chain and bench test equipment/capabilities make a strategic complement to the Reliability Labs’ resources. We cater to reliability test engineers and managers. 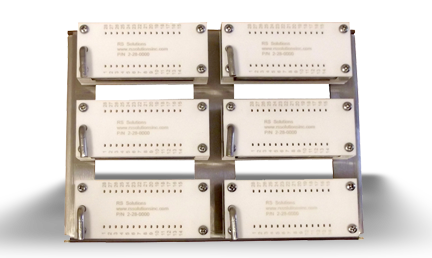 High-Temp Universal DIP ZIF IC Test Sockets. Dual In Line Sockets for test applications up to 450C. 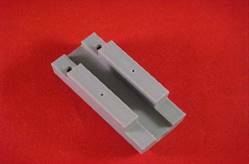 Ideal for industrial ovens and high temperature testing equipment. Do you have high temperature test requirements that exceed the capabilities of conventional ovens? 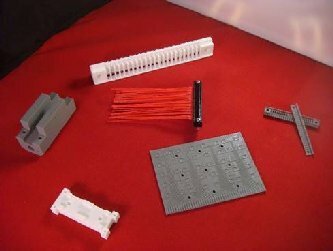 Consider our high temperature electronic Thermal Systems! 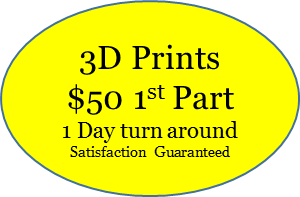 We support our customers with 3D Modeling, Engineering and Manufacturing Services. 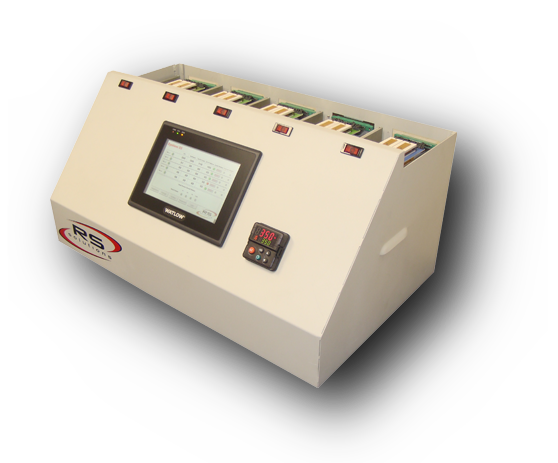 We are your “Go To Shop” with Turnkey test system SOLUTIONS. 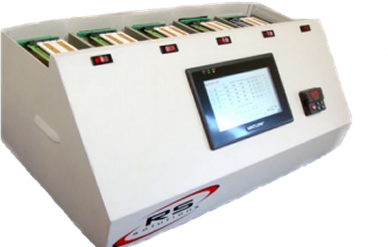 Your SOLUTION for heating, cooling and testing Integrated Circuits. 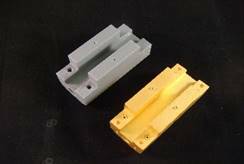 Inquire about our NO RISK offer for high temperature test sockets.